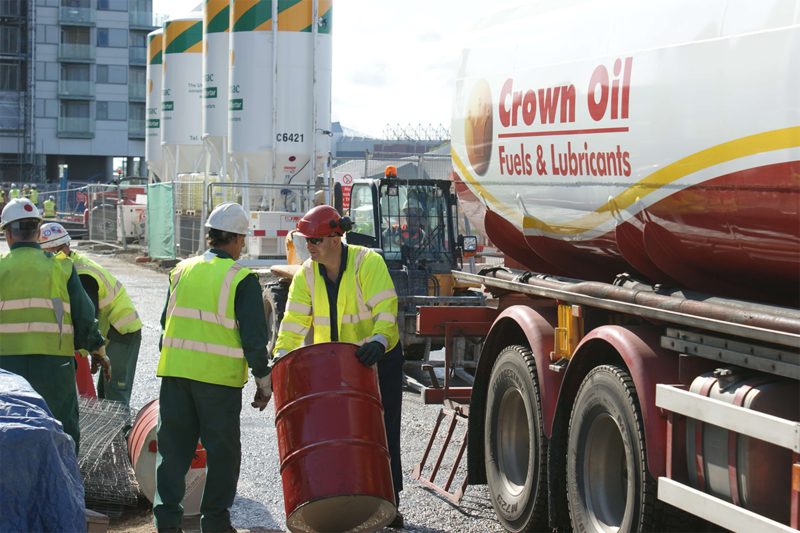 As a leading nationwide fuels & lubricants supplier, we can deliver your gas oil to any site in the UK within 48 hours. 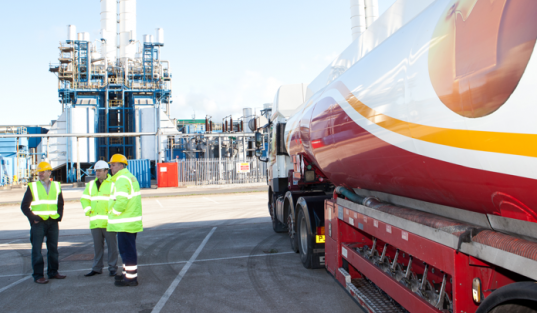 We can supply and deliver the gas oil you require to anywhere in the UK anytime you need it! Please call us on 0845 313 0845 or fill out our quote form for the latest prices on gas oil. Where can you deliver gas oil to? We can deliver the gas oil you require, to any location in the UK! We can supply a 205 litre barrel right up to 36,500 litre truck. 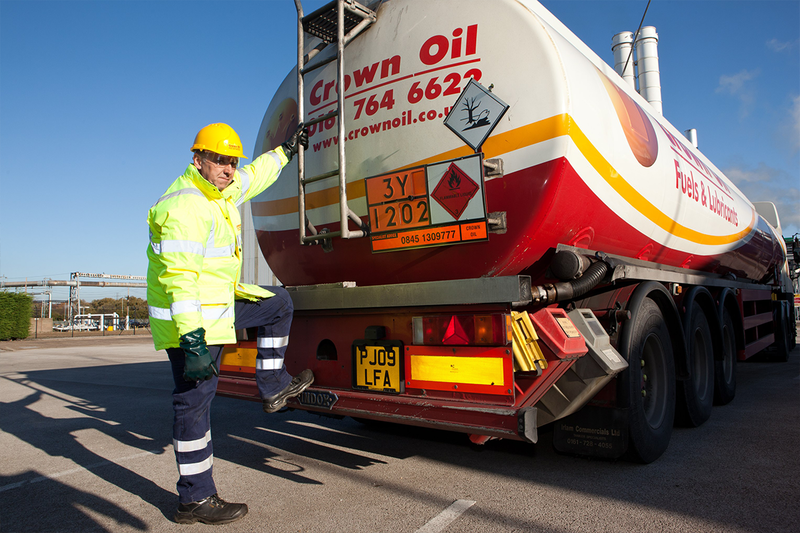 Call us on 0845 313 0845 to have your gas oil delivered on time – 24/7! If your business is looking for a reliable nationwide gas oil supplier that is able to deliver anywhere in the UK. Call us today on 0845 313 0845 to make an order, or request a quote or alternatively, fill in our quote form on this page.